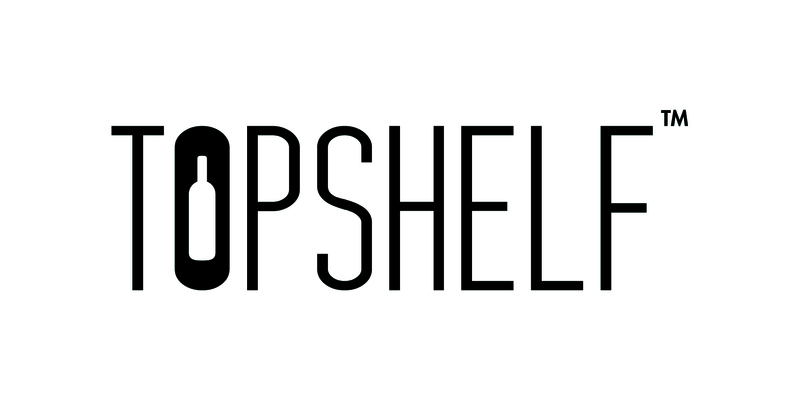 Can I use TopShelf to send a gift? Can I send a order to someone in another city? Can you deliver to multiple locations? What if the intended recipient is not home or not able to receive delivery upon arrival? Can I purchase TopShelf gift cards?